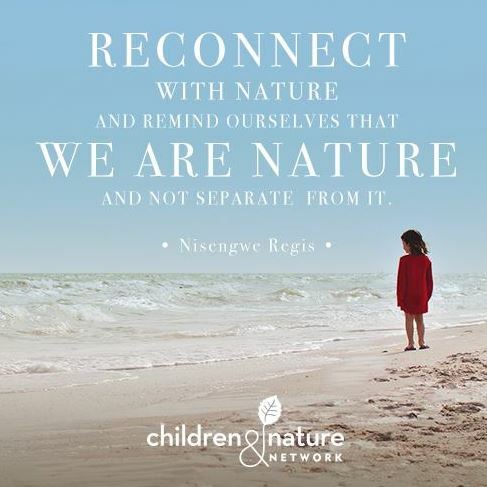 An international movement of organizations and associations aiming to reconnect children and nature. They are supported by the Children&Nature Network, co-founded by Richard Louv. Every child has the right to play, learn and grow with nature as a part of its daily life. 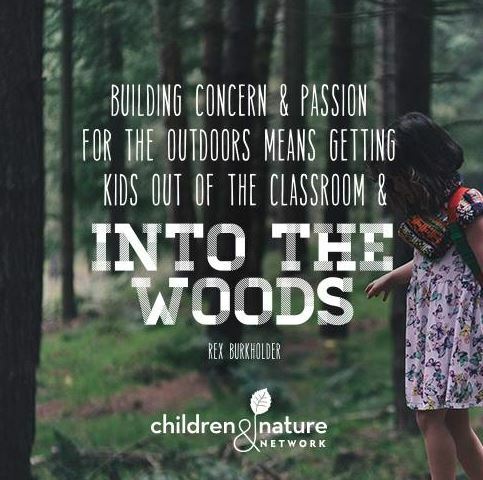 After the publication of The Last Child in the Woods: Saving our Children from Nature-Deficit Disorder in 2005, Richard Louv, together with other collaborators, co-founded the Children & Nature network, a non-profit organization whose mission is to fuel the worldwide grassroots movement to reconnect children to nature. They work to improve the health in communities by encouraging people to be in contact with nature, offering strategies for families to become involved with nature, and promoting the values of nature in cities. They have set up a research and resource centre, to help building strong local leadership and train new local actors. At present, they have two hundred registered Nature Clubs. 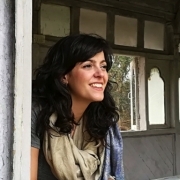 They offer training and resources, innovative ideas and tools to promote collaborations among grassroots movements from around the world, facilitating communities and families that seek to connect with nature through leisure, schools or city life. The organization was established in the United States, but has actions in around twelve countries, from Brazil to New Zealand, and from India to Canada, supporting hundreds of local campaigns moved by this goal. The network’s members, whether they are organizations, families, schools or individuals, will find in-class and on-line trainings, forums and events. The Network has a yearly conference; last edition was in Oakland. Whenever we think about strategies for the development of vulnerable communities, groups or families, we place the focus on education as the fundamental tool that can make people more free and allow them to access greater opportunities for their future. The 20th November, Universal Children’s Day, is a good opportunity to continue giving a voice to all those children who are voiceless and to reclaim that if we fail to protect children we will have no present and no future.